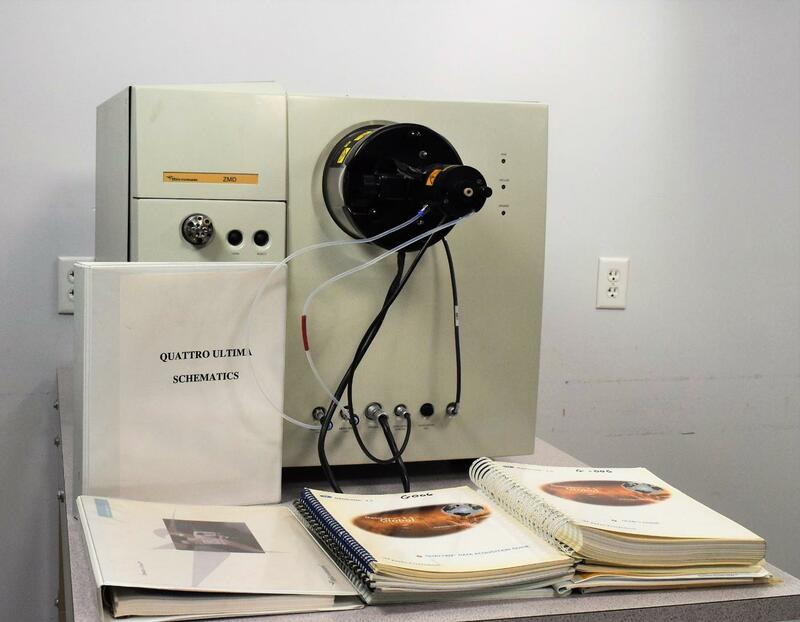 Micromass ZMD Mass Spectrometer and User Manuals For Parts . New Life Scientific, Inc. The spectrometer powers on and starts to get a burnt smell. Cosmetically everything looks to be in good condition. Fans all work, can hear a clicking noise. But it is being sold as a parts unit.